I’m a professional filmmaker and content creator based loosely between the hustle and bustle of Toronto, Canada and Lima, Peru. My passion lies in documenting expedition and adventure related projects in an effort to inspire and educate. 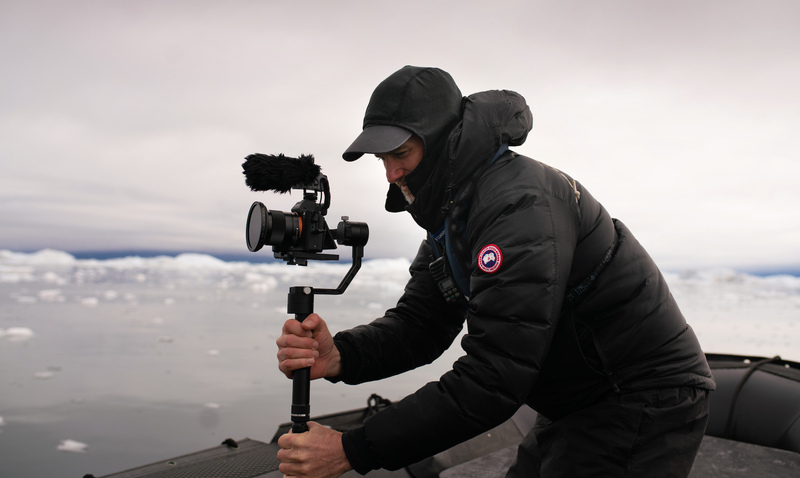 I own and operate a production studio called Morro Creative, and can often be found working as a producer, director (drone pilot, shooter, editor) on documentaries and expeditions. I started my career as a television editor (remember television?) with a long foray into motion graphics, animation and photography. Refusing to settle on just one creative discipline, I’ve honed a wide variety of storytelling techniques that I bring to my own projects as well as that of my clients. My editing work has been Gemini/CSA nominated, a TV pilot I shot and directed won the Best Documentary Pilot Award at the Banff World Media Festival and my motion graphics work has been SxSW nominated and won numerous Broadcast Design and Applied Arts awards.